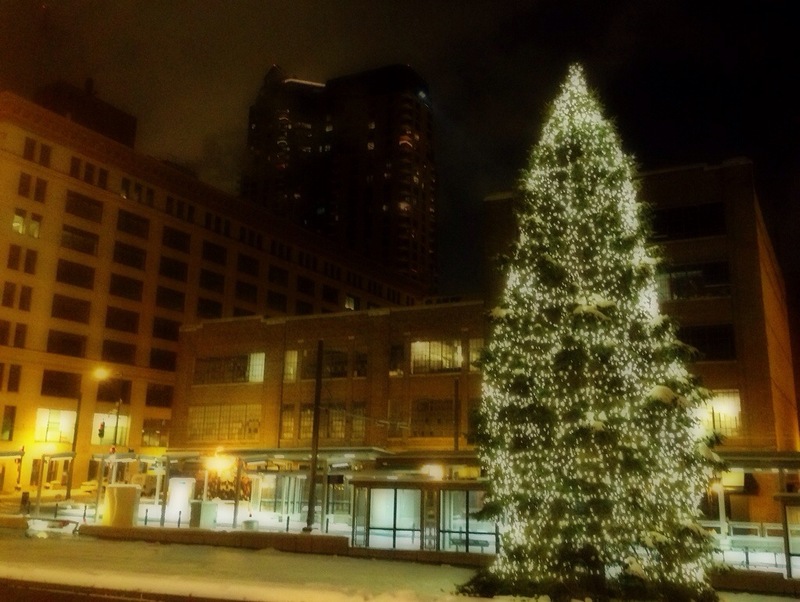 There is a new holiday tree this year in Lowertown, right smack dab in front of the Saint Paul Union Depot. I would say it’s beginning to look a lot like Christmas on day 350 of Photo 365. This entry was posted in Photography and tagged Lowertown, Union Depot. Bookmark the permalink.